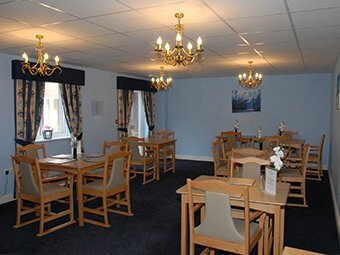 Branthwaite Care Home provides accommodation for 40 residents and offers single bedrooms with en-suite facilities. All bedrooms are fitted with a plasma screen television and sky television is available for service users to enjoy. Service users are encouraged and supported to bring their personal belongings with them to make their room as homely as possible. Bathrooms have assisted baths to the highest specification and shower rooms are also available in addition to individual showers in service users bedrooms. 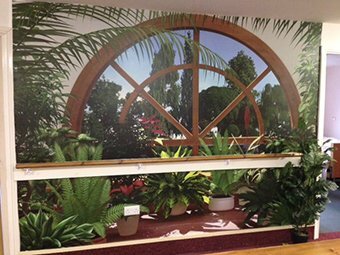 There are two comfortable and homely lounges on each floor of the home, the smaller lounges designated as quieter lounges for residents to relax in a tranquil setting. Healthcare professionals visit the home on a regular basis when needed for individual service users. Appointments are made by the senior in charge and all aspects of care are discussed with the service user and next of kin. Healthcare professionals include visits from occupational therapists, dentists, opticians, physiotherapists and chiropodist. Branthwaite offers an in house hair salon and a hairdresser visits the home each week and on request. Service users can choose to use their own hairdresser if they prefer and they are welcome to use the facilities within the home. There is also a laundry service in the home which is carried out by trained staff. 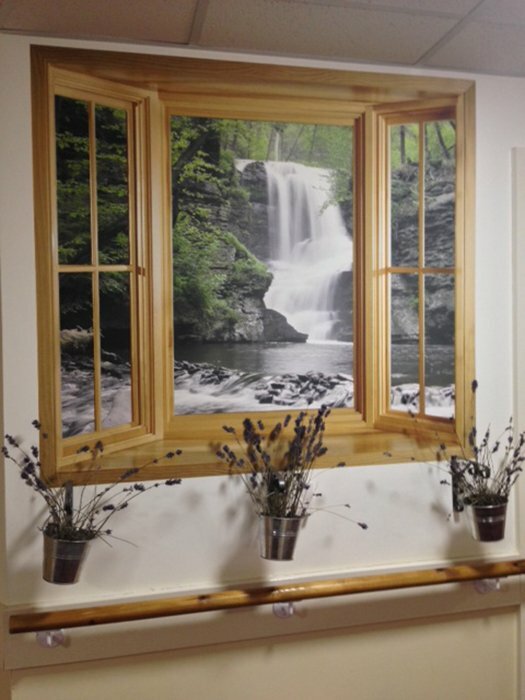 The general environment at Branthwaite has been specifically created to stimulate service users with Dementia. 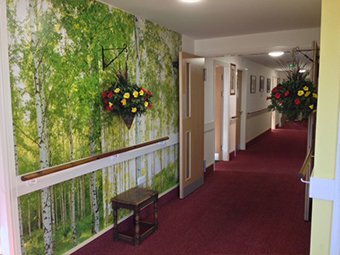 Corridors are interactive and stimulating and there is also an indoor rainforest area where service users can socialise or relax whilst peaceful music is played to create a relaxing ambience.